Mr. Rowe represents a variety of clients from large gaming establishments to small businesses needing assistance in the employment law area. His clients include many of the most prominent gaming, manufacturing, and political entities in the state. Before merging into McDonald Carano in 1987, Mr. Rowe maintained a substantial practice in construction law and litigation. He continues to represent a number of construction related entities in construction litigation matters. 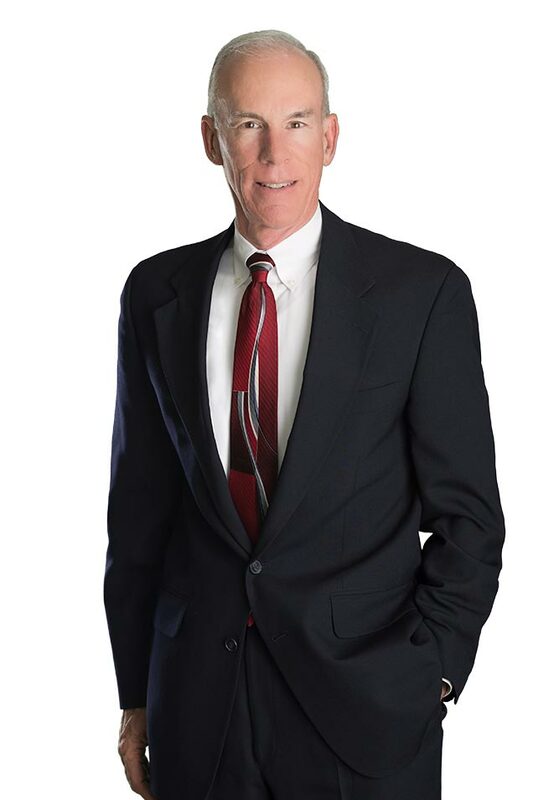 Mr. Rowe has over thirty years of experience representing employers in employment and labor law matters. 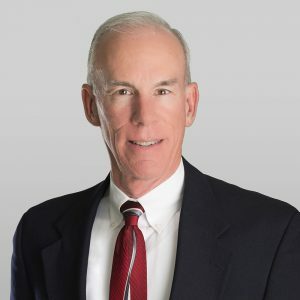 His experience includes all aspects of employment litigation including defending charges before the Nevada Equal Rights Commission, the EEOC, OSHA, the Division of Industrial Relations, and the NLRB. A large portion of Mr. Rowe’s practice is devoted to defending employers in workers’ compensation related matters. Mr. Rowe has handled a number of high profile cases involving death and serious injury that had resulted in high dollar workers’ compensation claims. Mr. Rowe has argued a number of workers’ compensation cases before the Nevada Supreme Court. Mr. Rowe’s experience in the construction arena includes all aspects of construction litigation and law. Mr. Rowe frequently assists the Nevada Chapter of the Associated General Contractors (AGC), as well as a number of local, regional and national contractors and subcontractors. Mr. Rowe’s practice involves litigation in state and federal courts at both the trial and appellate levels.